There's something special about Dachshunds! Dachshunds are like potato chips. 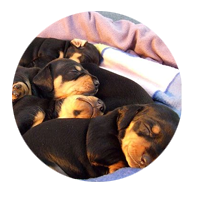 Six Varieties – One dog, three coats, two sizes. 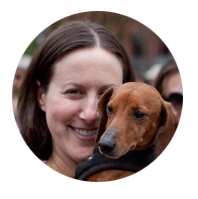 The dachshund is quite intelligent but he does have a mind of his own. 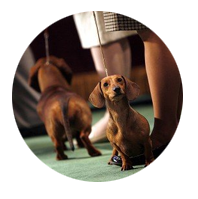 As Dachshunds are Australia’s most popular breed of dog, we aim to bring all people together. Be it the public, breeders and owners. 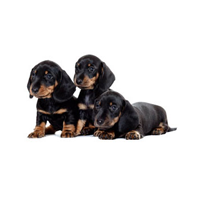 Our Breeders Directory is free resources to help you find top dachshund Breeders, Dog Kennels and More!